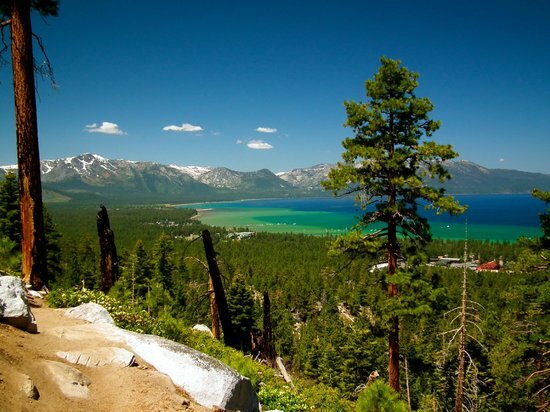 Skyline Trail – The ethereal beauty of Skyline Trail’s panoramic views is ranked among the best hiking trails in Lake Tahoe. A spectacular ride in the Heavenly Ski Resort Gondola provides access to the most scenic trails in the Tahoe Basin. These trails provide varied levels of difficulty, meeting the needs of beginners as well as expert hikers. Spend the day hiking Heavenly Ski Resort Mountain and the Skyline Trail with sweeping views of both Lake Tahoe and the Carson Valley. Skyline Trail is approximately 2 miles round trip. 2. 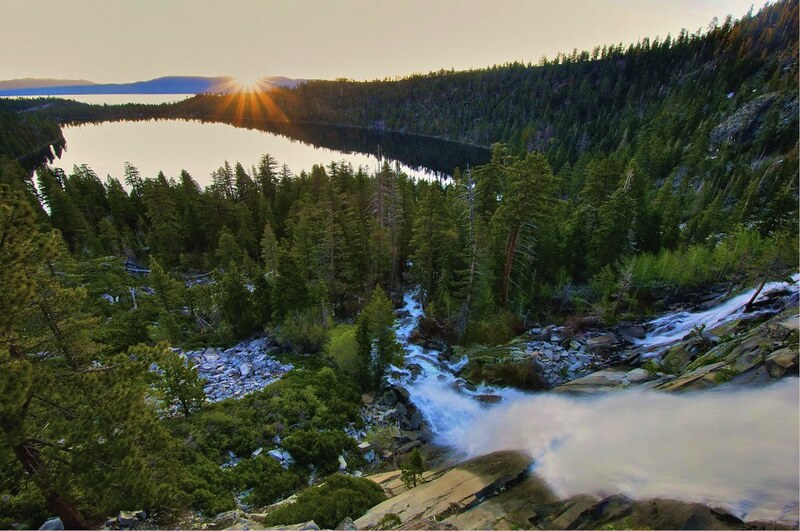 Cascade Falls – Cascade Falls makes the top 5 best hiking trails in Lake Tahoe because of it’s beautiful water features. This hike is even more breathtaking in spring, when the waterfall is at it’s peak. This is a great hike for beginners, with a round trip of only about 2 miles. Do not forget your camera! This hike provides magnificent photo opportunities with every step. If you have small children you may want to opt for the Lower Eagle Falls hike or the Upper Eagle Falls hike. 3. 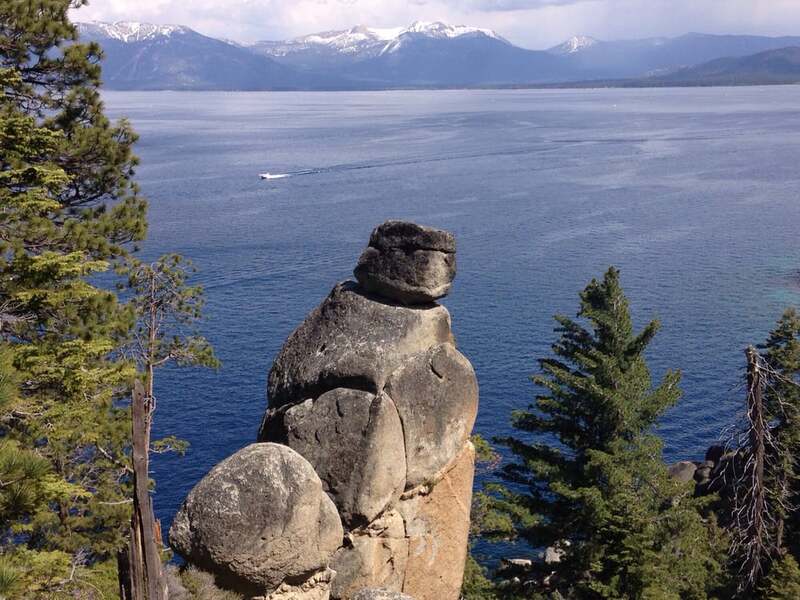 Van Sickle Trail – The Van Sickle Bi-State Park is Tahoe South’s newest park. The Van Sickle Trail makes the top 5 best hiking trails in Lake Tahoe because of it’s easy public access, and gorgeous views. This trail is a moderate climb of only 3/4 of a mile to the waterfall. 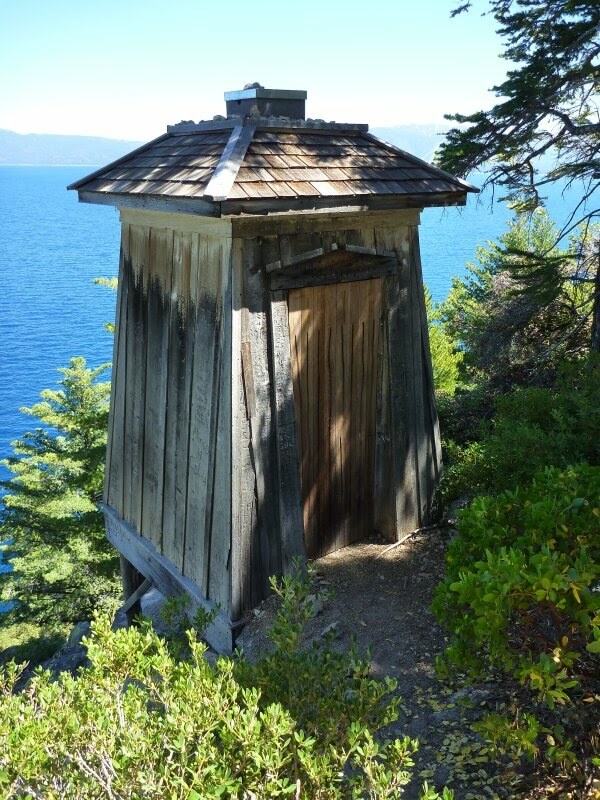 More adventuresome hikers should keep traveling the 3.6 miles to the Tahoe Rim Trail. The 3/4 mile hike to the falls is a great choice for a partial day excursion. Access the Van Sickle Trail from Lake Parkway, right behind Heavenly Ski Resort . Enjoy the views on your way back down! 4. Tahoe Rim Trail – As Mark Twain crosses the the Tahoe Rim Trail and first lays eyes on Lake Tahoe, he recalls, “it lay there with the shadows of the mountains brilliantly photographed upon its still surface I thought it must surely be the fairest picture the whole earth affords.” The improved trail we enjoy today was not yet available to Mark Twain and his party, but is among the top 5 best hiking trails in Lake Tahoe. Experienced hikers make the 165 mile trek crossing elevations above 10,000 feet around the entire lake on the current Tahoe Rim Trail each year, making it one of the best hiking trails in Lake Tahoe. Hikers of every ability can experience some part of the Tahoe Rim Trail, as it has many junctions and trail heads, like the Van Sickle Trail mentioned above. For complete information about the Tahoe Rim Trail visit the Tahoe Rim Trail Association website located at: https://www.tahoerimtrail.org. 5. Rubicon Trail – The Rubicon Trail is a sinuous, rolling trek of 6.6 miles along the cliffs and coves of the west shore. This trail ranks among the best hiking trails in Lake Tahoe for the variety of its terrain, moderate difficulty and generous length. Parking at Emerald bay usually fills quickly, so come early, or park at D.L. Bliss State Park. If you wish to make a round trip, plan an entire day for the 13.2 mile expedition with a picnic lunch and plenty of water. Don’t miss the historic lighthouse. Historic Lighthouse along the Rubicon Trail. Cascade falls was a beautiful hike. The trail takes off from Bayview campground next to Emerald Bay. Be careful with young children. The trail goes to the top of the falls and looks over the lake. Don’t want to get to close to the edge as it is slippery. Very safe otherwise and large flat area at the top of the falls for views of the lake. Good point Harrington! I recommend that families with young children try Lower Eagle Falls. The falls are beautiful, the trail is wide and smooth and there are plenty of places to sit in the shade and have a snack. You can find more information about Lower Eagle Falls at: http://visit-lake-tahoe.net/hike-lake-tahoe/lake-tahoe-waterfall-hikes-lower-eagle-falls. You can also choose “lower Eagle Falls” from the drop down menu titled “Take a Hike.” Enjoy! This looks so nice, really nice pictures. I love being outside and camping and hiking and these trails look like a great place to hike and see the scenery. Have you hiked all these trails? I have not hiked the Tahoe Rim Trail, but have been on parts of it. I actually live on property that backs to forest land leading to the Tahoe Rim Trail. My family and I have hiked the rest of the trails, and well as many others in the area. My husband especially enjoys hiking trails along waterfalls in the spring.